“We are working very closely with local hospitals, the Maryland Department of Health and Mental Hygiene, as well as the Centers for Disease Control, to determine the specifics of the case as well as to investigate potential contacts,” said Leana Wen, M.D., Baltimore City Health Commissioner. 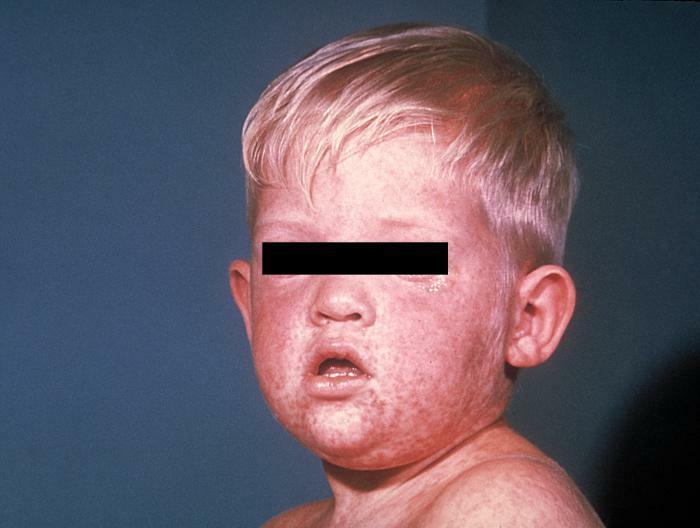 The patient has no travel history, including internationally or to California, or to other affected states with known measles outbreaks, has no known exposures to people who were ill, and the symptoms started after the child received the vaccine. Additionally, there are no other known reported measles cases in Baltimore. “Based on the information we have, and out of an abundance of caution, we are treating this as a suspected measles case but it’s possible the patient could have had a reaction to the vaccine,” Dr. Wen said. Just days ago, Alaska health officials reported on a “false positive” measles case in a 1-year-old who tested positive for the virus by PCR; however, recently received the vaccine. The Baltimore child tested positive for measles at Johns Hopkins Hospital.